How she got connected to food: Zooey’s food allergies to eggs, dairy and wheat required her to develop a deeper level of awareness of what she was eating. 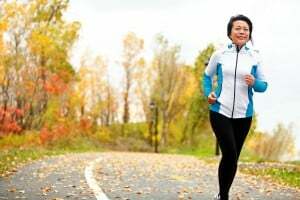 She tried to follow a vegan diet, but the lack of variety caused her to call a quit after six months. Her connection to her food has increased even more since she became a mother. 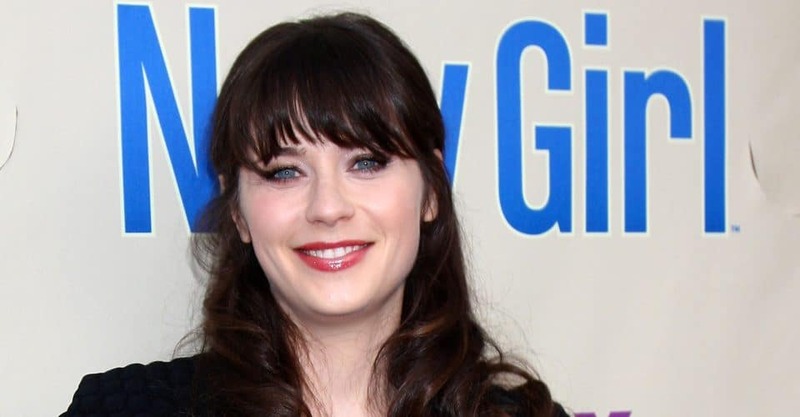 While Zooey Deschanel may be best known for her acting or singing career, her latest endeavor has taken her down a different career path. In March 2019, Zooey and her husband, Jacob Pechenik, founded Farm Project whose mission is to reconnect people with their food and empower them to eat what is local, sustainable, seasonal and organic. Together they are striving to make local food as affordable and accessible as packaged and processed alternatives. There are two initiatives within the Farm Project, Lettuce Grow and Your Food Roots, that Zooey and Jacob believe will help contribute to the project’s broader efforts and mission. Lettuce Grow is a service that provides customers with all the equipment they need to run their own backyard farm. Lettuce Grow tries to break down the barriers–time, space, and knowledge–that most people face when attempting to grow their own food by supplying them with a soilless, hydroponic “Farmstand.” The Farmstands, which are self-watering and self-fertilizing, range from 4 to 6 feet tall and can grow garden favorites including cucumbers, basil, tomatoes eggplant, herbs, and, of course, lettuce. Zooey and Jacob began to think seriously about their food when they started a family, and it was out of this curiosity that the company was born. The more questions they asked about what went into the food they were serving their children and how it was produced, the more they learned about additives, toxic agricultural chemicals, and the thousands of miles non-local food travels before making its way onto our plates. Lettuce Grow is their contribution to fixing a broken food system. The second major Initiative, Your Food Roots, is an educational mini-series created in collaboration with ATTN media. In each five-minute episode, Zooey explores the origin and of a particular food, how it is made, and how it affects our health as well as the world around us. The second episode, “What’s In Your Bread?”, attracted more than 15 million views on Facebook. Other episodes have touched on topics such as meat alternatives, vitamins and supplements and the importance of small-scale farmers.